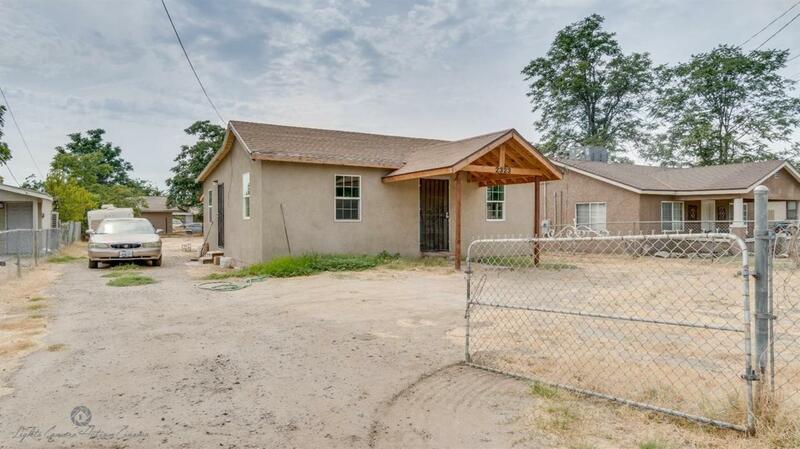 Great big, 8,276 SQFT Lot home located in the great Kern County, Bakersfield, CA. Approximately 800 SQFT CLEAN home features 2 bedrooms, 1 bathroom, with a cozy layout on an enormous lot. Potential RV parking, boat parking, space for a shop, or even a Refreshing Pool! Call Gini Kaur today and schedule your viewing appointment. Listing provided courtesy of Khushvinder Kaur of Exp Realty Of California Inc.